Following the New Year, it’s time for the Coach Matisi and the Lady Raiders to get back to work! YSN’s Anthony Hartwig sits down with Coach, and helps focus in on what lies ahead on the back stretch of this season. 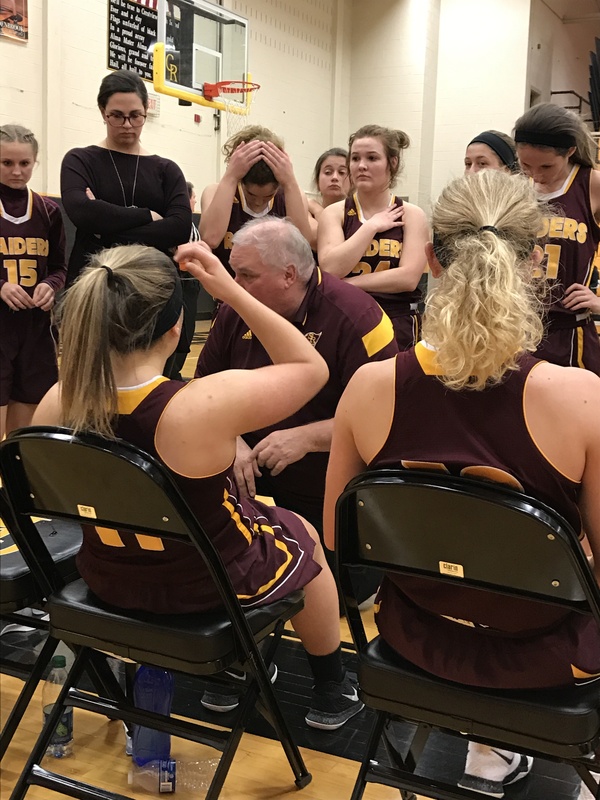 All that and more on this edition of South Range Coach’s Corner!